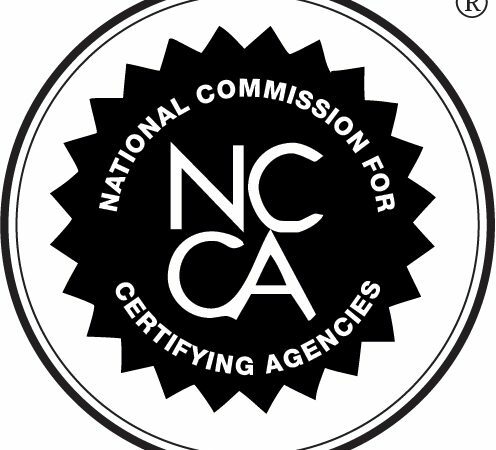 Washington, DC – The Certified Medicaid Planner™ Governing Board is pleased to announce that it has received full accreditation by the National Commission for Certifying Agencies (NCCA) – the gold standard in accreditation. The certification known as “Certified Medicaid Planner™” or referred to by its acronym “CMP™” is the first-ever of its kind in the planning profession. The certification program is designed to test the knowledge, skills, and abilities required to competently help people needing assistance with planning for and applying for long-term care Medicaid benefits. According to the US Supreme Court¹, the long-term care Medicaid program is considered one of the most Byzantine and complex government benefits programs ever created. Certified Medicaid Planners™ help their clients navigate the system and keep from running afoul of the complex and difficult rules. The majority of Medicaid planners come from an elder law background or the financial planning community given the huge overlap in legal and financial issues. However, because the federal Medicaid rules² allow for anyone to represent applicants before Medicaid agencies, long-term care Medicaid planning and Medicaid application assistance is often provided by other professionals – including accountants, social workers, nursing home administrators, funeral directors and geriatric care managers. For the first time, the CMP™ Governing Board set out to develop a universal recognition of those who have achieved competency in this complex area regardless of their discipline. Additionally, the CMP™ program has developed a nationally-recognized set of standards, as well as a system of accountability and professional discipline for those who choose to be recognized as outstanding in the field of Medicaid Planning. With a single code of ethics and standards to encompass Medicaid Planners from various disciplines and backgrounds, national accreditation for the CMP™ program raises the bar for the planning community and gives seniors a source for knowledgeable and trained professionals who are held accountable to those standards. Over 10,000 people turn 65 each day in America. The growing senior population and extended life expectancies have caused an unprecedented need for long-term care in the US. Medicaid accounts for nearly half all long-term care expenditures in America and has a host of cost-sharing rules – including the Medicaid Spenddown and Estate Recovery – which the average person finds difficult to understand. Certified Medicaid Planners™ provide assistance with understanding how to properly comply with the rules and deal with the complex application process. Candidates for certification must pass a thorough assessment of their work and education experience, and must successfully complete the certification exam covering a wide range of Medicaid Planning topics. Certificants agree to be bound by and held accountable to the CMP™ Ethical Principles, which set out a universal standard of ethics and professional responsibility for the profession. 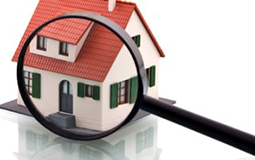 Certificants also subject themselves to the public complaint and formal discipline process. Accreditation is the process by which the CMP™ program is evaluated by the National Commission for Certifying Agencies (NCCA) against defined standards and is awarded recognition if it is in compliance with those standards. The NCCA officially notified the CMP™ Board of its decision late last Friday. The CMP™ Governing Board is a subsidiary of the Wealth Preservation Institute (“WPI”), led by Roccy DeFrancesco, JD. The WPI is a national leader in the areas of financial and legal planning education. “The WPI has a high commitment to the professional development of the CMP™ program as the leading standard in long-term care Medicaid Planning. We are thrilled to see the excellence of the program recognized by the NCCA,” said DeFrancesco. For more information, contact the CMP™ Board at 216-220-6267 or by email at [email protected]. ¹The United States Supreme Court has described the long-term care Medicaid law as “among the most intricate ever drafted by Congress”, with a “Byzantine construction” that is “almost unintelligible to the uninitiated.” Schweiker v. Gray Panthers, 453 U.S. 34, 43 (1981).